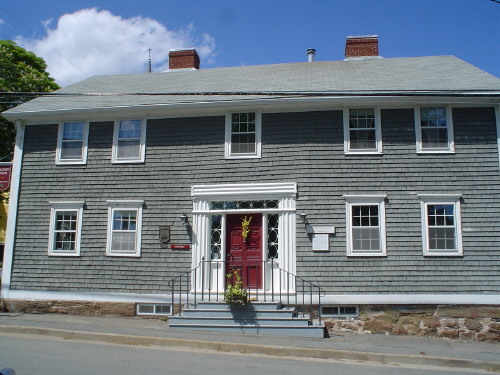 Nova Scotia Archives and Records Management virtual exhibit on the history of Lunenburg. 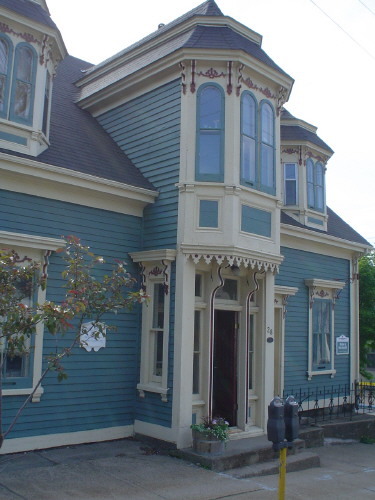 Details on the World Heritage Centre's site list; Old Town Lunenburg was designated a UNESCO site in 1995. 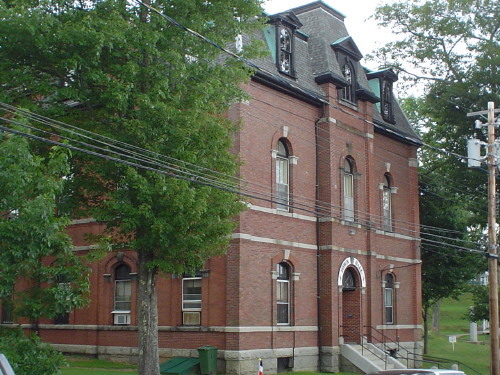 Overview of Lunenburg, including architectural tour and town history provided by the Town of Lunenburg. 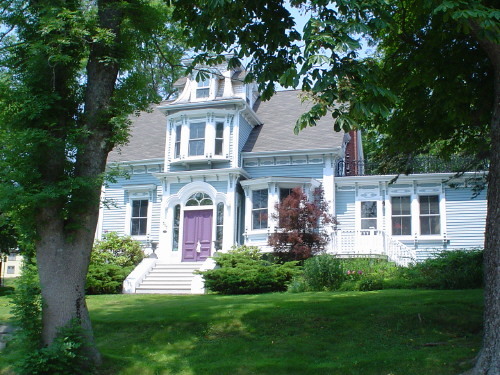 Lunenburg is located on the southwest coast of Nova Scotia. 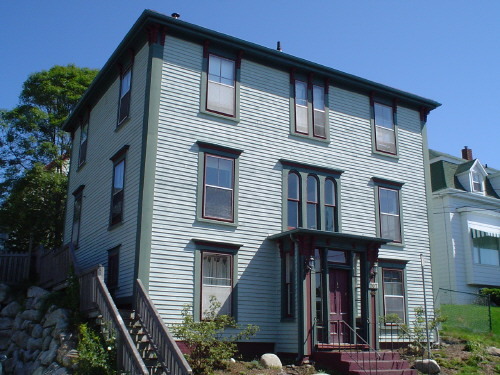 The Old Town Heritage Conservation District is located on a hilly peninsula between Lunenburg (Front) Harbour and the Back Harbour. 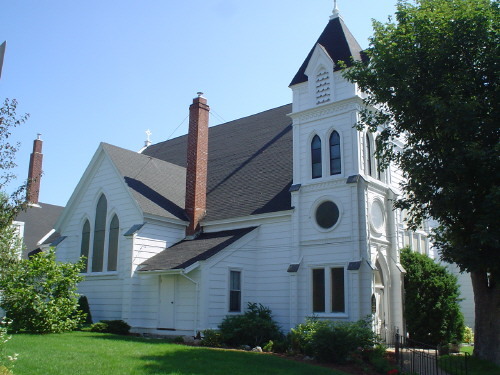 The Heritage Conservation District includes waterfront and shipyard buildings, and continues north up the slope of the peninsula's hills, encompassing the downtown commercial district; the institutional area of the town, with a parade square, town hall, Anglican church, former courthouse and rectory; and the private wood-construction homes to the north of the town centre. All streets in the Old Town run north-south and east-west on a grid. 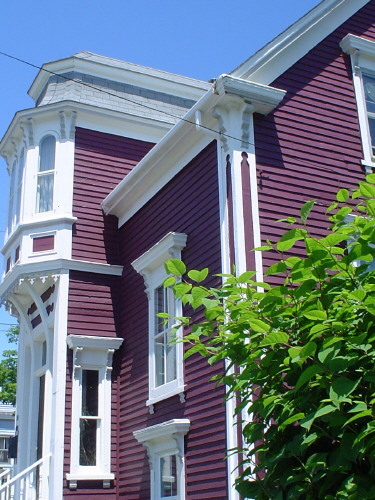 Lunenburg Old Town Heritage Conservation District is valued for its historical origins as a planned colonial town, for its well-preserved vernacular architecture, and as a longstanding centre for marine-related industries and the culture that surrounds them. 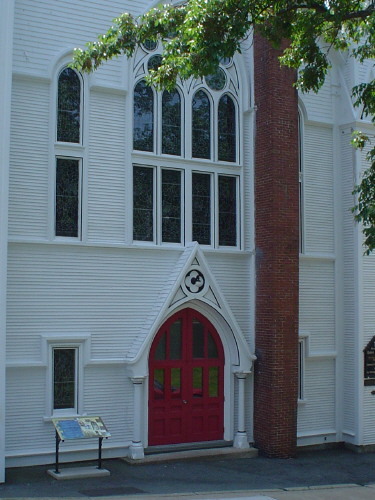 Established in 1753 by the British as a colonial town for over 1,400 mostly German-speaking Protestant German, Swiss and Montbéliardian French colonists, Old Town Lunenburg has retained its original layout and overall appearance, based on the rectangular grid pattern commonly used in colonial planning of its era. 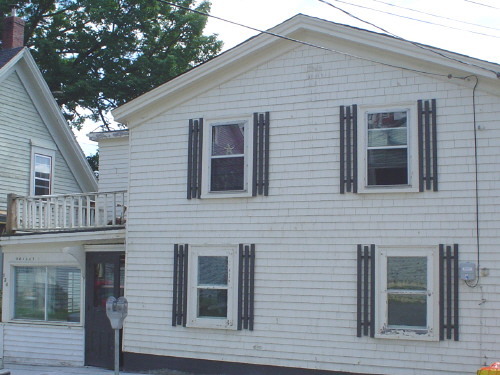 The townsite, true to then-current convention, consisted of seven north-south streets, 48 feet wide (with the exception of King Street, which is 80 feet), intersected at right angles by nine east-west streets, each 40 feet wide, creating blocks that were further divided into 14 lots of 40 by 60 feet each. As well, different sections of the town were set aside for industrial use (the blocks closest to the harbour); commercial use (to the north of the waterfront); and institutional use, such as the parade square, the courthouse and Anglican Church (the central blocks in the Old Town). Each immigrating family received one town lot, drawn from playing cards. 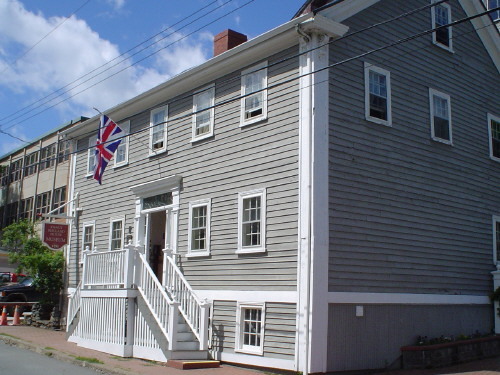 The London-based Board of Trade and Plantations developed the plans without regard to local topography, resulting in Lunenburg’s unusually straight but very steep streets. There are approximately 400 major buildings within the old town, most of them dating from the 18th and 19th centuries, almost all of them wood, and many with colourfully painted exteriors and trims. 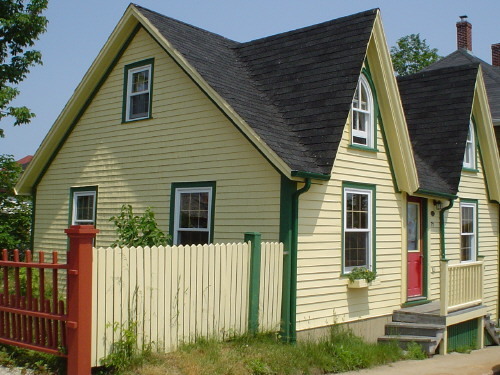 The Old Town Heritage Conservation District also includes many waterfront warehouses and outbuildings, reflecting Lunenburg's long tradition of economic dependence on both the shipbuilding and fishing industries. 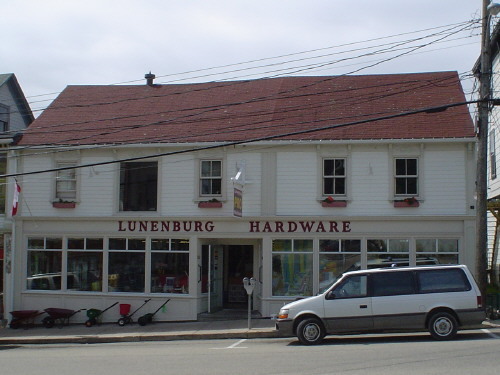 While these industries have grown smaller in Lunenburg, they are still of vital importance, and the industrial area has many shops specializing in marine-related crafts. Lunenburg is also home to the iconic schooners “Bluenose” and the “Bluenose II,” both built in a shipyard within the Old Town Heritage Conservation District. Lunenburg is the best surviving example of a planned British colonial settlement in North America. The inhabitants have managed to safeguard the town's identity and their German heritage throughout the centuries by preserving the wooden architecture of their homes and commercial buildings. 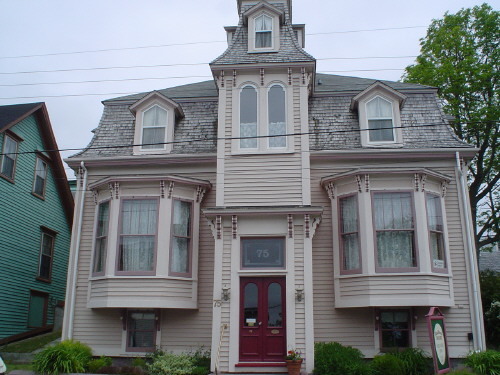 One unique regional architectural feature is the "Lunenburg Bump:" a projection traditionally located on the centre of the front façade, and comprised of a large, extended, overhanging dormer, usually of the five-sided Scottish style, and seen throughout the Heritage Conservation District on many homes. 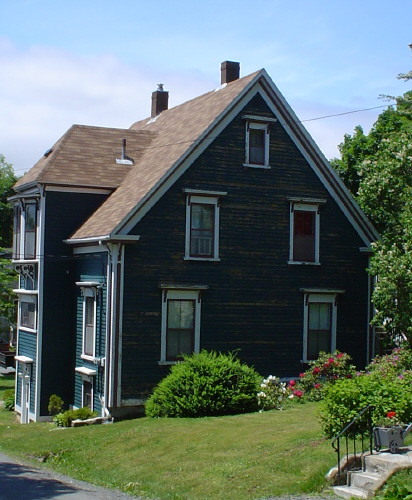 By the end of the nineteenth century the local architectural tradition, including Bumps, had reached a level of complexity and variation that reflected the social cohesion and growing prosperity of Lunenburg society. Eventually this growth also resulted in new development, mainly to the west, in an area given the name 'New Town'. 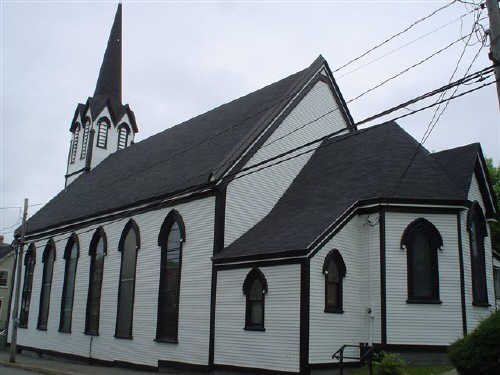 Source: Heritage Conservation District Plan and By-law with Design Guidelines,2001, found in Town of Lunenburg Heritage Files, no. 62.
and outbuildings considered to add value to the surrounding streetscape.